What do you do when you can’t afford therapy but are struggling to handle your mental illness alone? You could download an app. In recent years, there’s been a proliferation of mental health apps available to smartphone users. Some of these apps offer you online counseling and therapy by professionals from various fields. 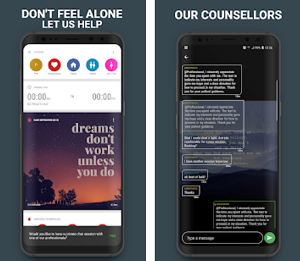 To save you some time in the search for the right app, we looked and we have to offer you an amazing online counseling app for you to try. Let’s see what the app is all about. What is Tell A Buddy all about? Tell a Buddy as the online life management app gives users a chance to get through any situation in their life they are facing with a quality and professional online counselling and therapy. With the help of this tool, users will find what works for them best and discover the motivation they need to continue forward. 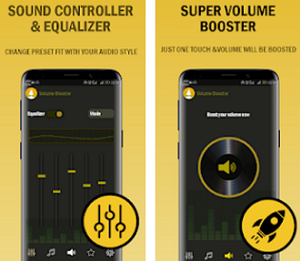 This app is useful for many life situations such as family problems, relationship problems, troubles with friends or school and much more, for all fields and age groups. Pick a private chat with a professional online therapist form mental health counseling and start the therapy process. For users seeking just advice or opinion, users can use the group chat feature. An unlimited number of sessions are offered to each user in need. Tons of ways are offered to you to get through any issue you have, for all fields of your life. With this tool you will be able you to change and improve your overall well-being, changing and bettering your life and mental health to the better.